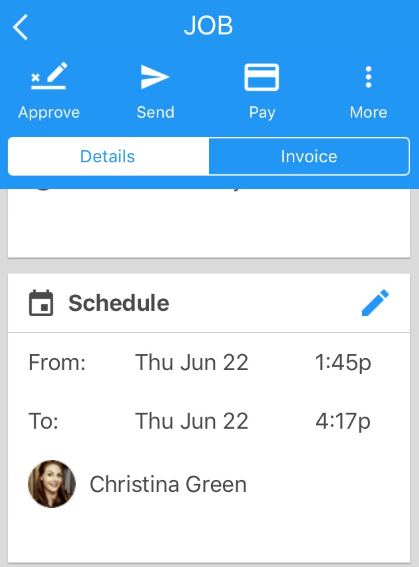 How do I turn an estimate into a job from my iPhone? Learn how to turn your estimate into a job in a few easy steps! 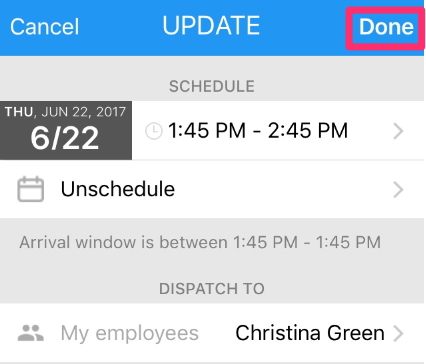 From the estimate screen, click on Copy to Job located near the top of the screen select Copt to New Job from the pop-up options. All information from the estimate will be automatically implemented into the job fields, however you will need to schedule the new job itself. To do so, scroll down the screen and click on Schedule. 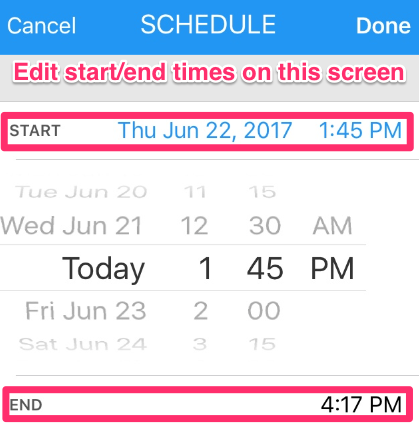 Click on the time automatically populated by iOS, and edit the start/end times. Click on Done in the upper right hand corner. 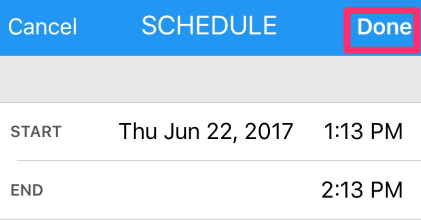 You will be brought back to the Schedule screen. Again, click on Done in the upper right hand corner to update. 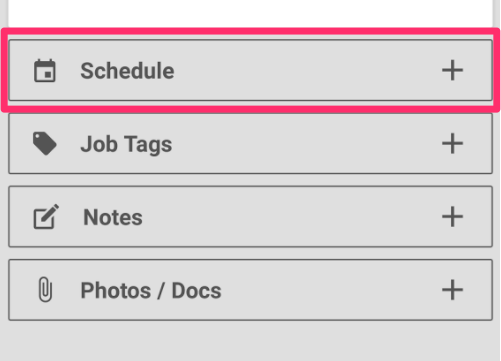 You will be brought to the Job Details tab and will reflect your changes.